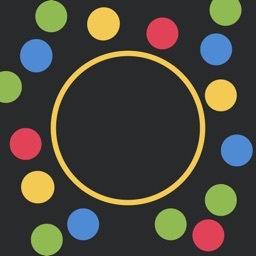 Create your own universe in this new addictive idle game! 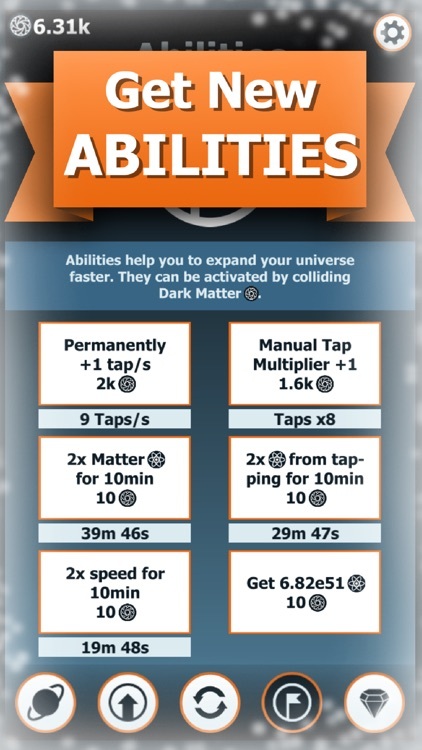 First, you have to gather matter yourself by tapping; but once you've got enough matter to create a couple of objects in your universe, these will produce more matter automatically by colliding. 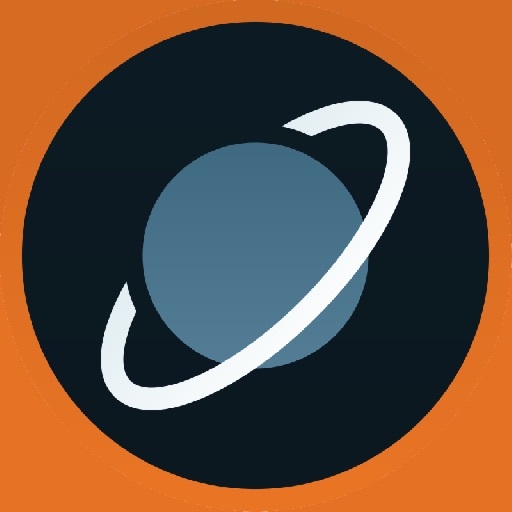 • Create 31 different interstellar objects - from tiny particles to your own planets, galaxies and even more! 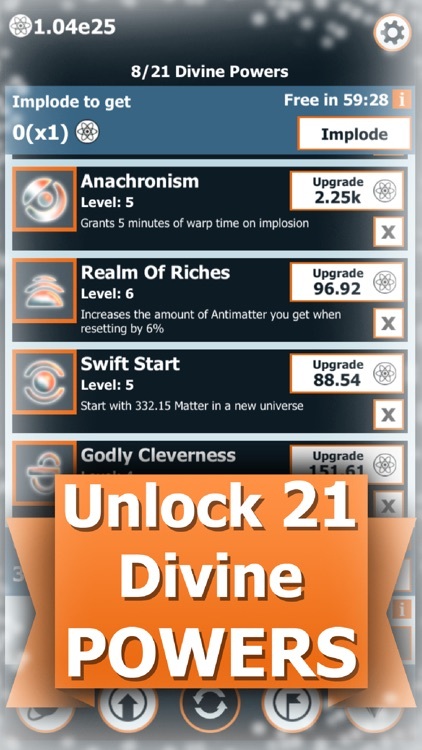 • Unlock 22 unique Divine Powers! 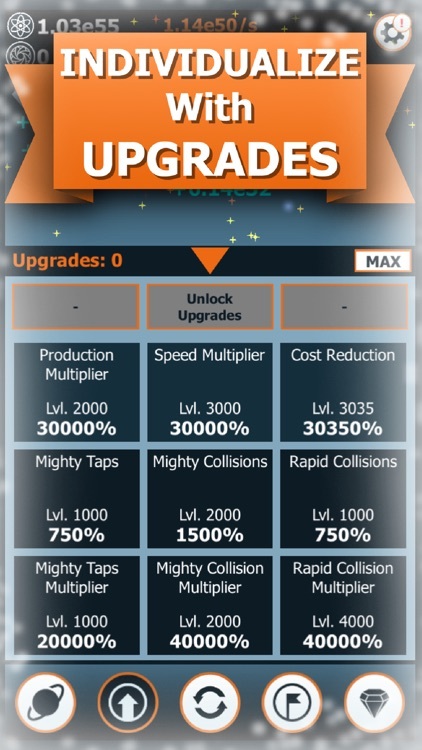 • Upgrade all of your objects in various ways! 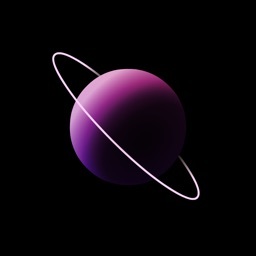 You will be given multiple options to choose from and you can make your universe unique to you! 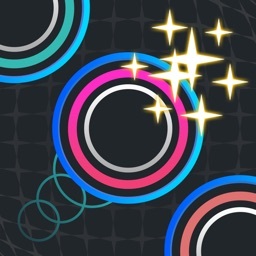 • Obtain Dark Matter and use special abilities like automatic tapping, speeding up collisions and many more! 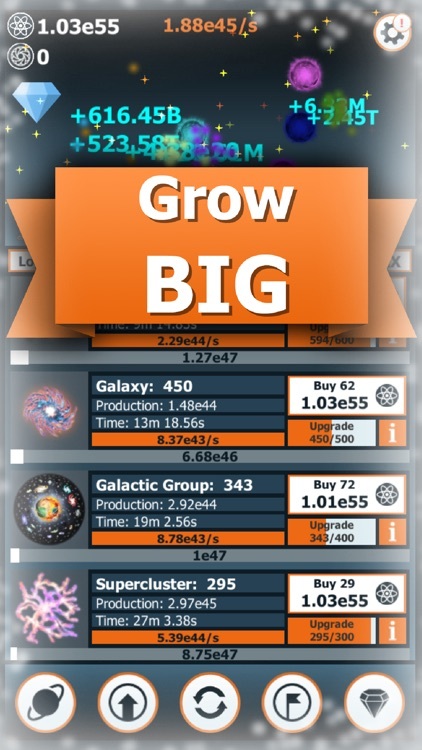 • Get even bigger with prestige! 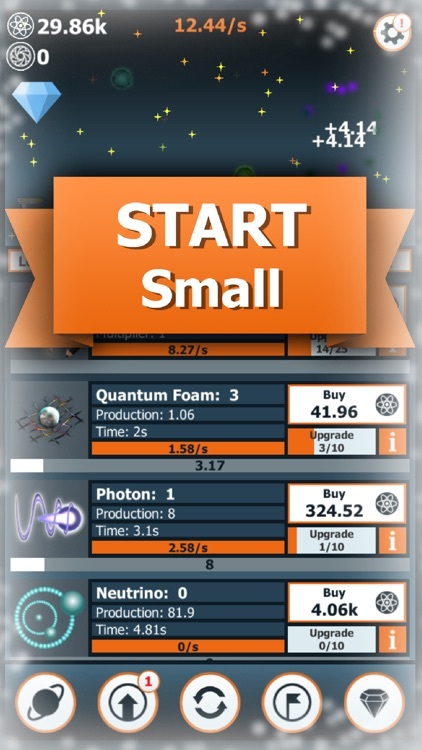 Every time you restart the game, you will obtain Antimatter, which can be used to buy permanent super upgrades! 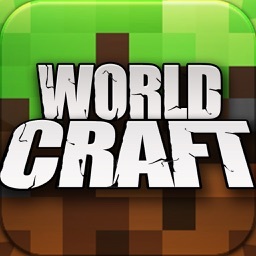 • Join the competition with leaderboards! 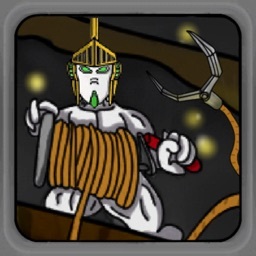 There're plenty of opportunities in the game - you can play for weeks and never get bored!